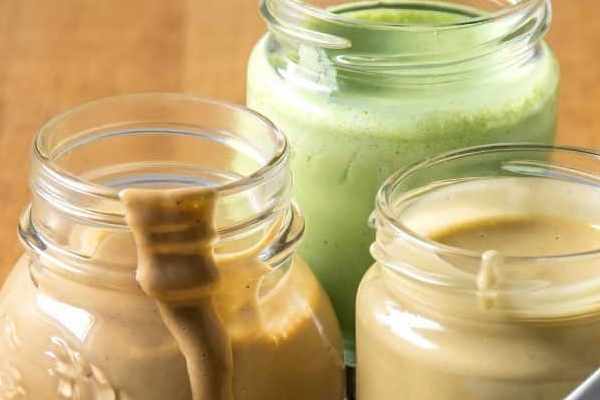 What about some homemade keto salad dressing ideas? 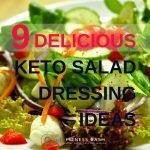 These simple keto salad dressings are not only low carbs but are too easy to make and delicious. 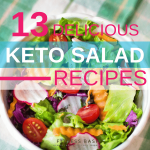 You can use keto salad dressings for your salads dips or crispy chicken dips. Salads are basically boring. So I found out a way which can make it more interesting. 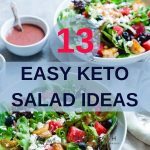 Now I simply add any kinda keto dressings to my keto salads for a wonderful keto diet recipe. Starting with the most simple keto salad dressing. It would hardly take you 15 minutes. Check the ingredients listed and simply blend it. 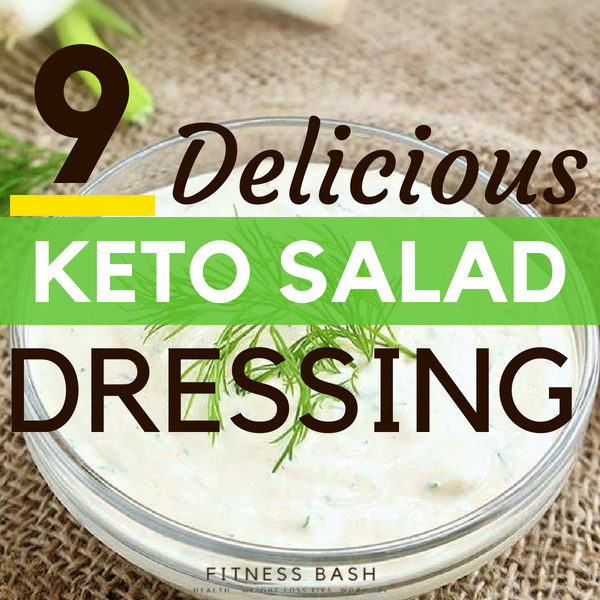 How can I forget Ranch keto salad dressing? 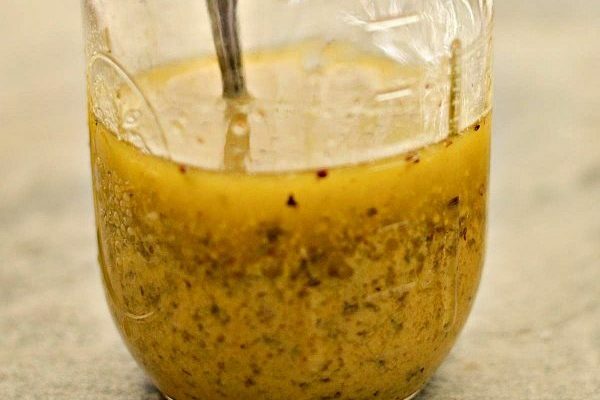 It is very easy and much more delicious than store-bought salad dressings. With a net carb of 1.4 gms, this is perfect for a ketogenic diet. 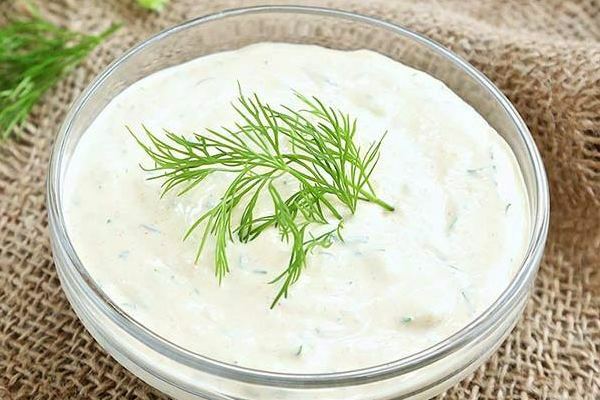 With freshly chopped herbs, mayonnaise, and MCT oil, this is a perfect fat burning salad dressing to go with veggies. 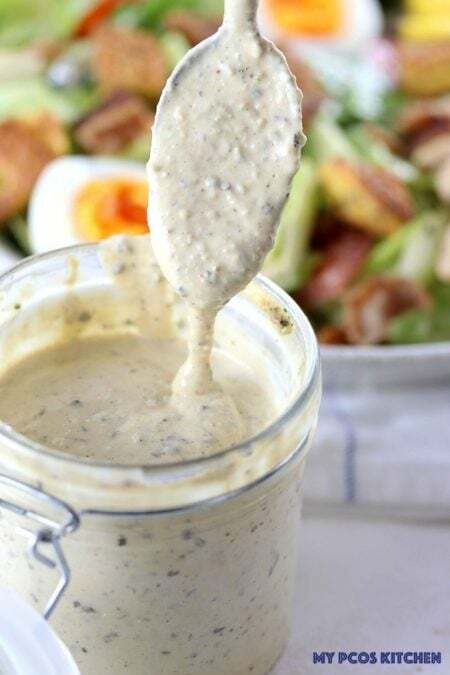 To make this keto salad dressing you will need some pasteurized eggs if you are edgy about using raw egg in Caesar dressing. Or else you can also use mayonnaise in place of egg and olive oil if you do not want to use egg at all. This is a simple salad dressing which will go well with everything. It will take you just 5 minutes to make 1 cup serving. 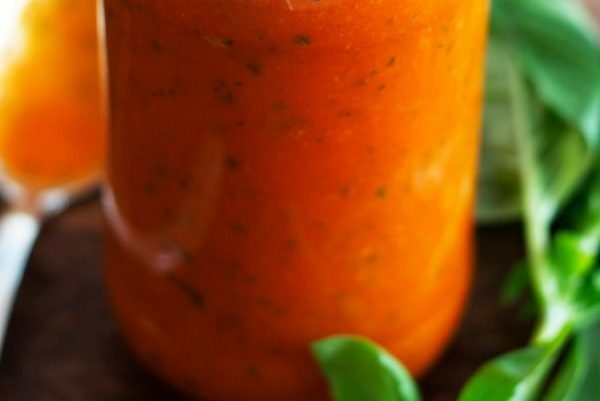 In just 10 minutes you can make this yummy salad dressing. 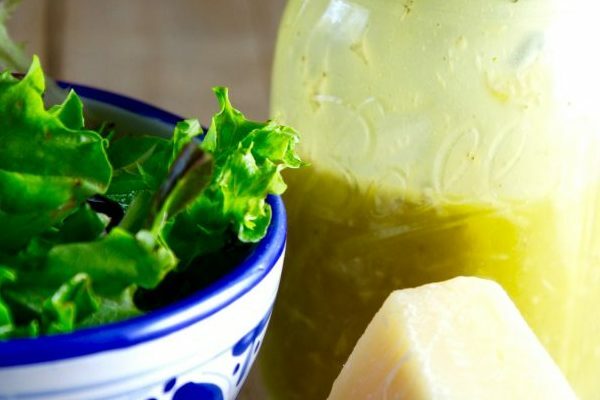 This dressing is best suited for Italian dishes, although it would go with any salad recipes. 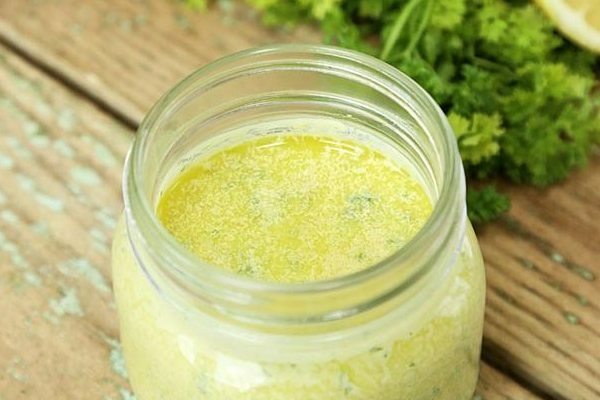 This all-purpose keto salad dressing would take hardly 10 minutes to prepare. You can use it over grilled meats or any vegetables. 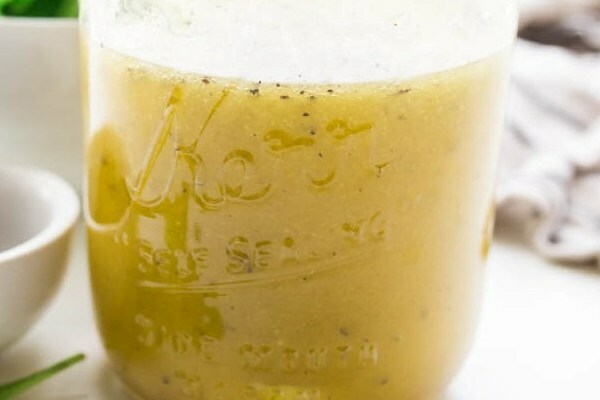 The beauty of this salad dressing is that you can store it in the refrigerator for months. Just shake it before use. This is a healthy salad dressing packed with flavor. Preparing this is a bit of work so check the instructions properly. 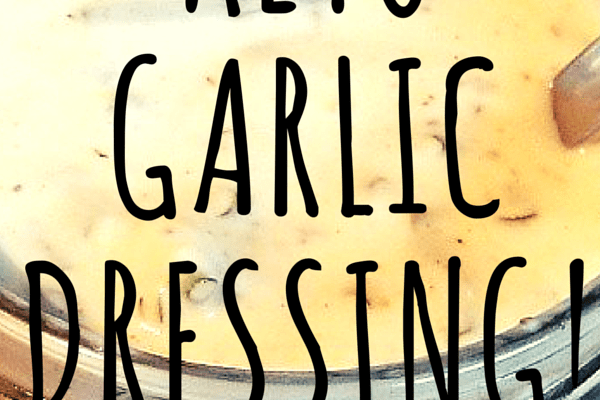 This keto salad dressing is so flavorful with the cheese and the spices. It is also very easy to make where you can simply put all the ingredients in a jar and shake well.